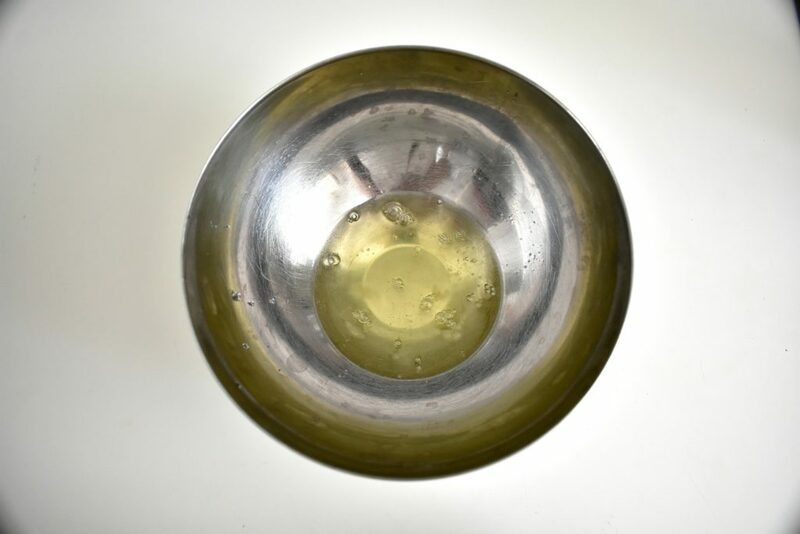 It is completely refined sugar free recipe. 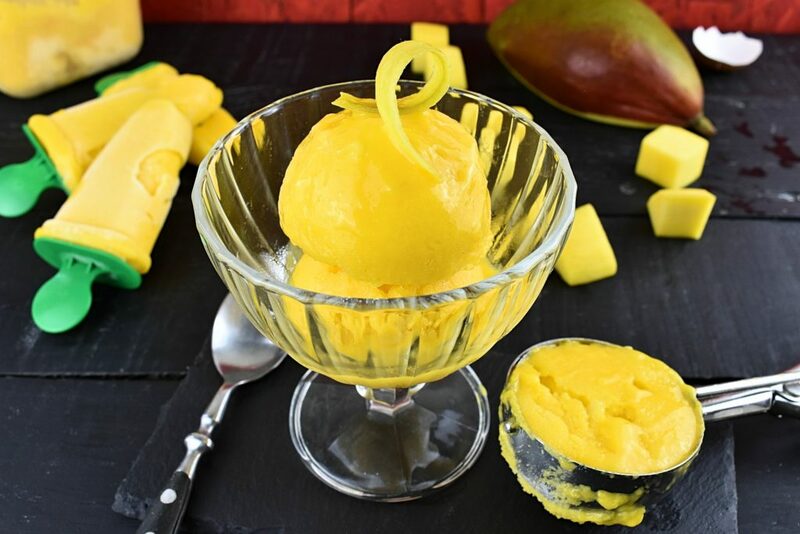 Even someone taste buds are used to eating sweet things, with this paleo mango ice cream we are not going to miss the sugar as mango provides natural sweetness to satisfy our sweet tooth. 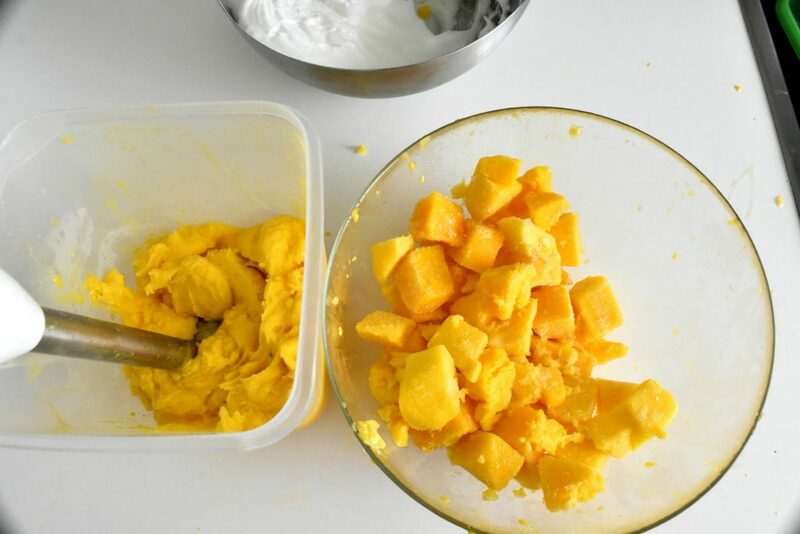 Mango is a natural source of dietary fibers that improves digestion(which doesn’t matter if we cut it up with a mixer but still good to know); anti-oxidants, minerals and vitamins such as vitamin A which helps to protect our eyes. It has been found to give protection against different types of cancer and diabetes. It also lowers bad cholesterol and it’s delicious. 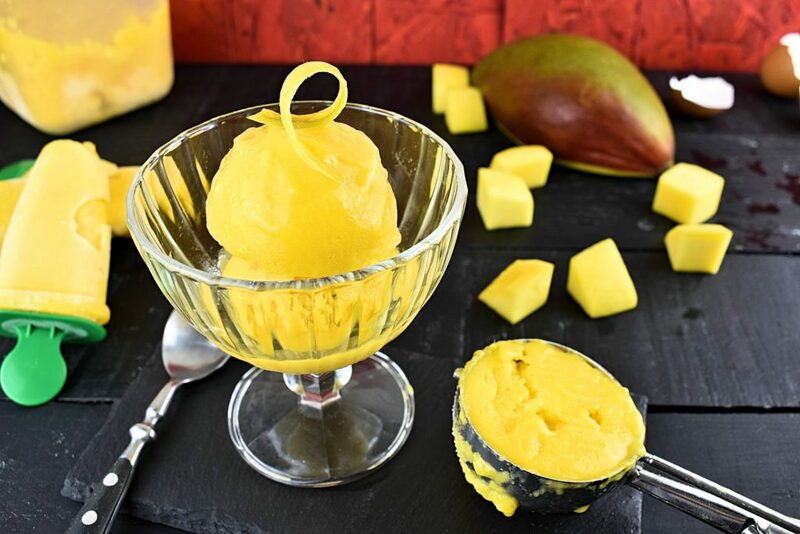 This recipe builds on frozen mangoes which we can stock in two ways. Simply buying frozen mangoes at the local store would be the quickest and easiest solution. Also, we can buy fresh gorgeous smelling pieces of them then peel them, cut them up and freeze them. 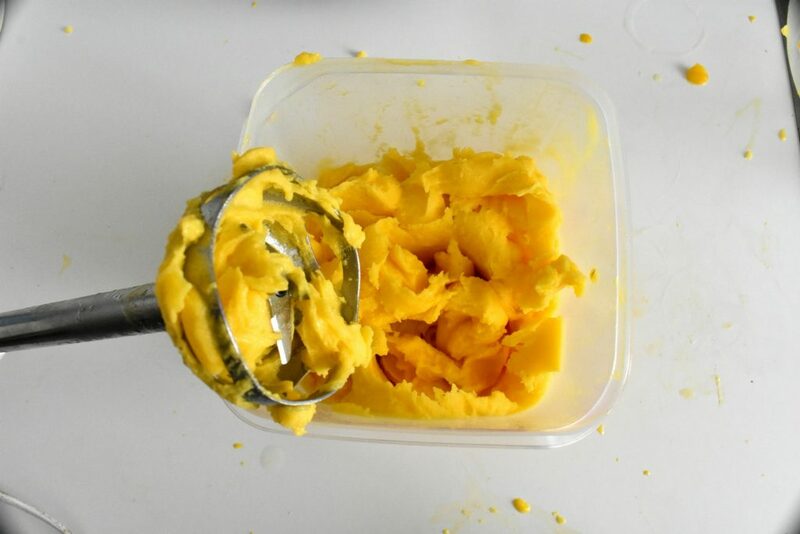 Mix blended mango and egg whites carefully together by hand. We are after a delicious foamy texture here, a bit like mousse. Believe it or not the healthy ice cream is ready. We can choose to serve it straight or pop it in the freezer for an hour. Only the texture will be different. Decorate it with some diced mango pieces on top. 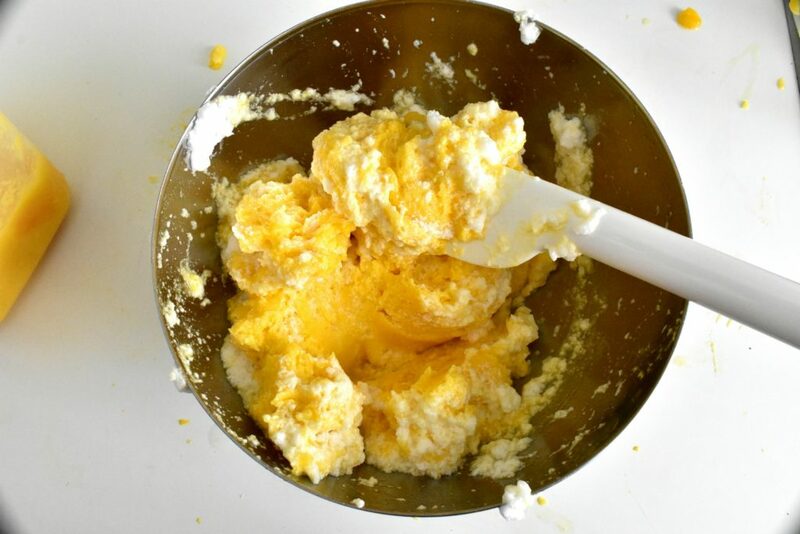 Break eggs and separate egg whites from the yolks. 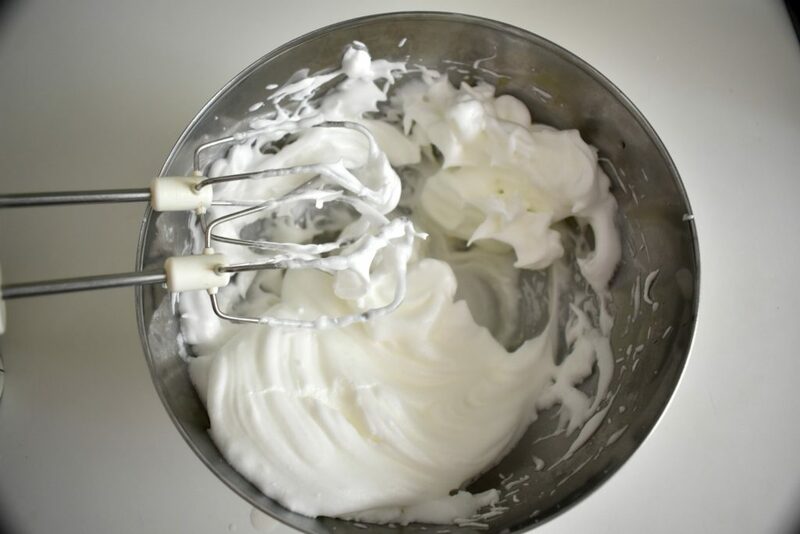 We only need to use egg whites. 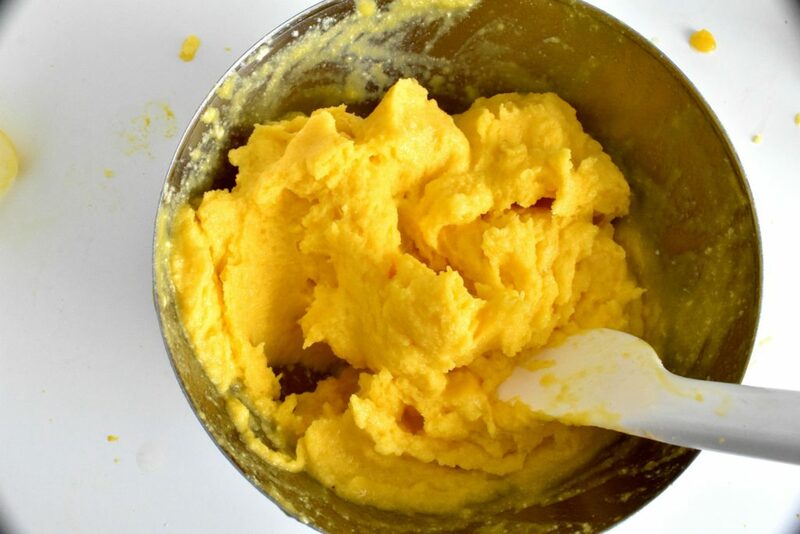 Mix blended mango and egg whites carefully together. Try not to break whites. We are after a delicious foamy texture, a bit like mousse. Natural source of dietary fibers that improves digestion; anti-oxidants, minerals and vitamins such as vitamin A which helps to protect our eyes. It has been found to give protection against different types of cancer and diabetes. It also lowers bad cholesterol. I’ve never thought that making ice cream could be this simple. What a delicious summer treat. Thanks! Hi Dorothy, Well, you can’t go wrong with mangoes, can you? Simply delicious. Enjoy! It’s unbelievable that something could be this sweet without added sugar or sweetener. Mango is an amazing fruit!